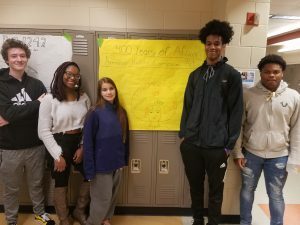 You are here: Home / Our School / Latest News & Information / Featured Post / LHS Celebrates Black History! 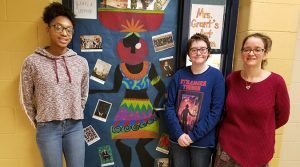 LHS teachers and students had a great time celebrating Black History Month! 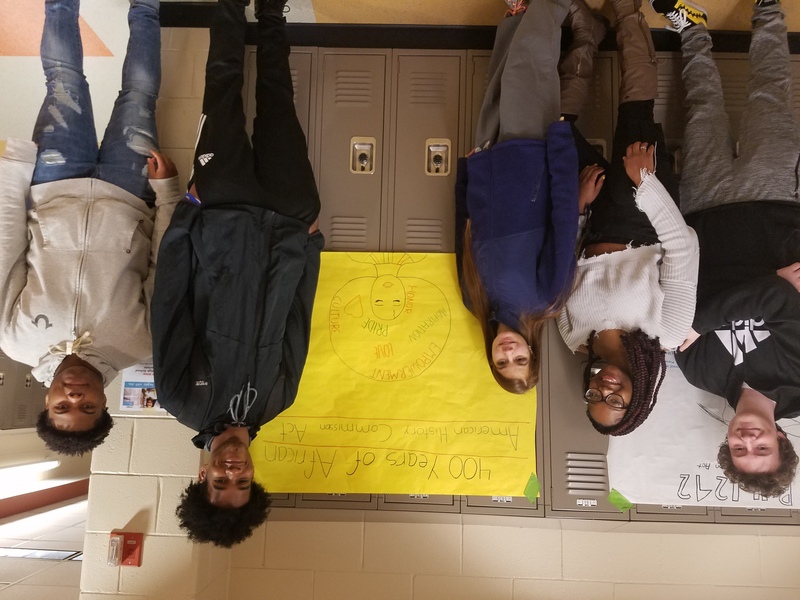 Ms. Norton’s history students pose next to student created posters featuring amendments effecting African slaves of the United States. 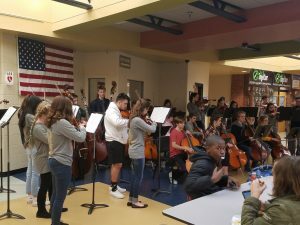 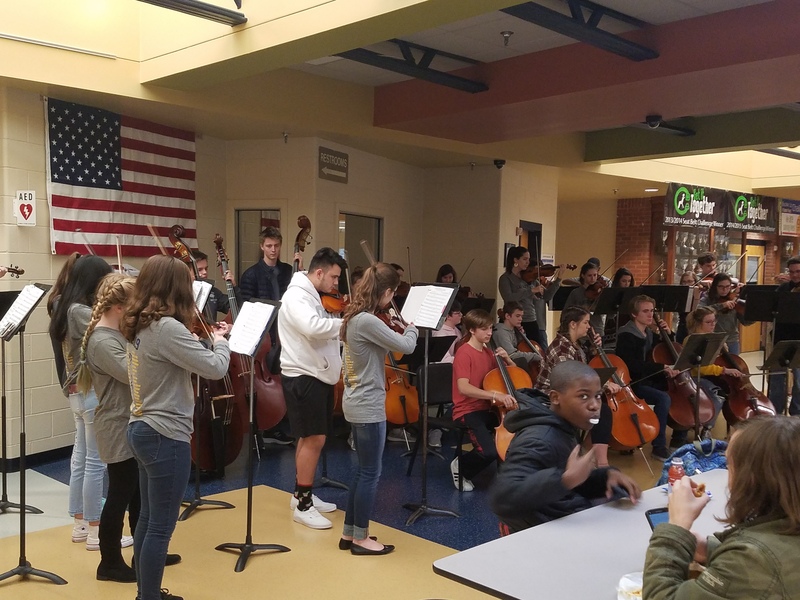 The LHS orchestra did an wonderful rendition of “It Don’t Mean a Thing If It Ain’t Got That Swing” to recognize the only true musical art form birthed in the United States. 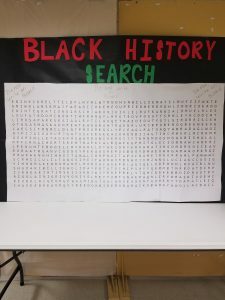 Daniel Hale won the Black History Word Search Contest! 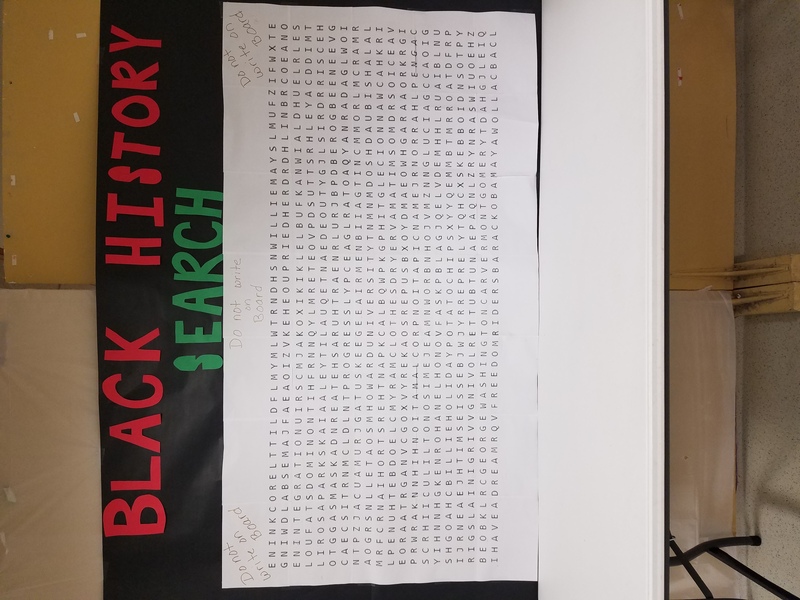 How many words can you find? 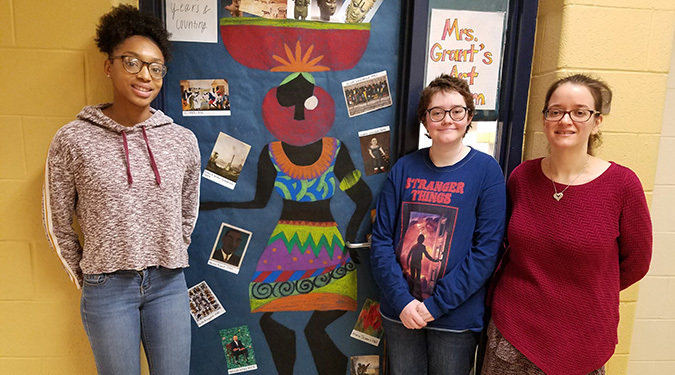 https://wjccschools.org/lhs/wp-content/uploads/sites/20/2019/03/Black-History-Door-Contest.jpg 375 675 Amy Wallisch https://wjccschools.org/lhs/wp-content/uploads/sites/20/2017/10/Lafayette-High-School.png Amy Wallisch2019-03-18 14:57:592019-03-18 15:01:27LHS Celebrates Black History!